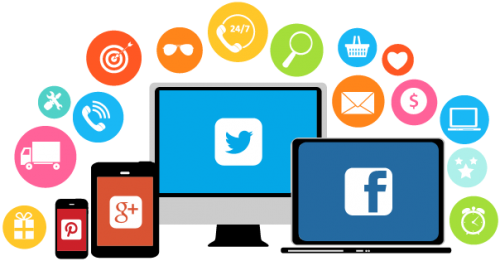 Growing a consistent social presence is a breeze when you engage our seriously sophisticated team of social media marketing experts. Working one-on-one with you, our team ideate and execute smart social media management strategies and activities designed to skyrocket your brand awareness and radically elevate your online presence across all channels. 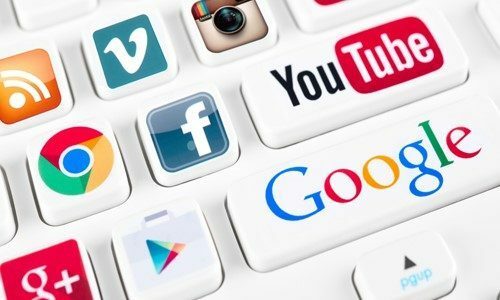 From Facebook, Twitter and YouTube to Instagram and LinkedIn, we can bring your brand to life in the ever-changing social ecosystem. Our personalised social media marketing service is all about sharing your brand’s story through platform-specific content. Through custom branded content we work with you to organically grow and engage with your ideal audience using effective organic community management practices. 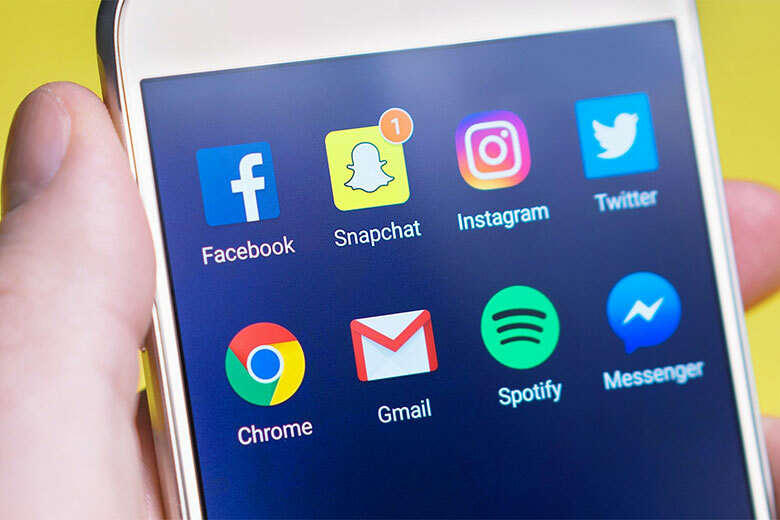 And if you’re looking for social media advertising to complement your organic marketing, our social advertising service can assist with goal driven social ad campaigns. Our Melbourne based social media management team act as your guides for successfully navigating social media in a way that both reflects your brand and appeals to your desired audience. We can help select and set up the right platforms, identify important KPIs and realistic goals, and look after the complete day to day management of your channels. Every social platform has a different audience. Just as your brand is unique, so too do we ensure your social platforms are. Each platform is individually curated in a way that matches the needs of your audience. This means regular, refreshing content that clearly speaks in your brand voice. You need to listen to what your customers are saying about your brand online. You also need to proactively respond to their concerns. This is why our Australian social media management service is on hand to highlight the positive conversations and respond to negative remarks in a suitable way. 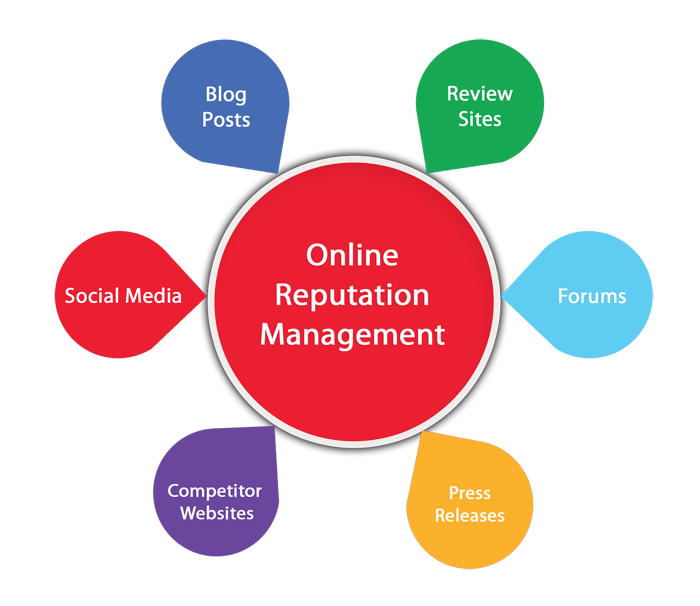 We know that most business owners and internal marketers don’t have time to manage social media. 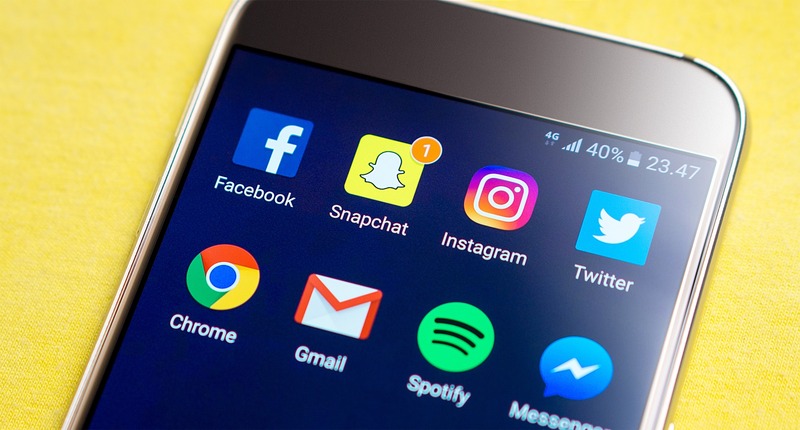 By engaging us to manage your social on a daily basis we help you reach your social marketing goals and develop new customer bases while you focus on other mission critical activities. Our Melbourne social media marketing and management team is deeply knowledgeable about social content and trends. Applying their considerable experience and always-expanding insights, they build thoughtful social strategies that help you meet and measure your goals in a constantly evolving social environment. We keep you in the loop with a regular content calendar with all items we plan to post on your social media – ready for feedback and approval. Plus, at the end of every month our robust reports allow us to share and evaluate what has succeeded in the past and predict what will succeed in the future. When you team up with Newpath Web, you gain a superior social media marketing service that elevates your business.